Resources for writers, academics, and public intellectuals. Subscribe to our newsletter to be receive resources on how to build public platforms and personal brands. 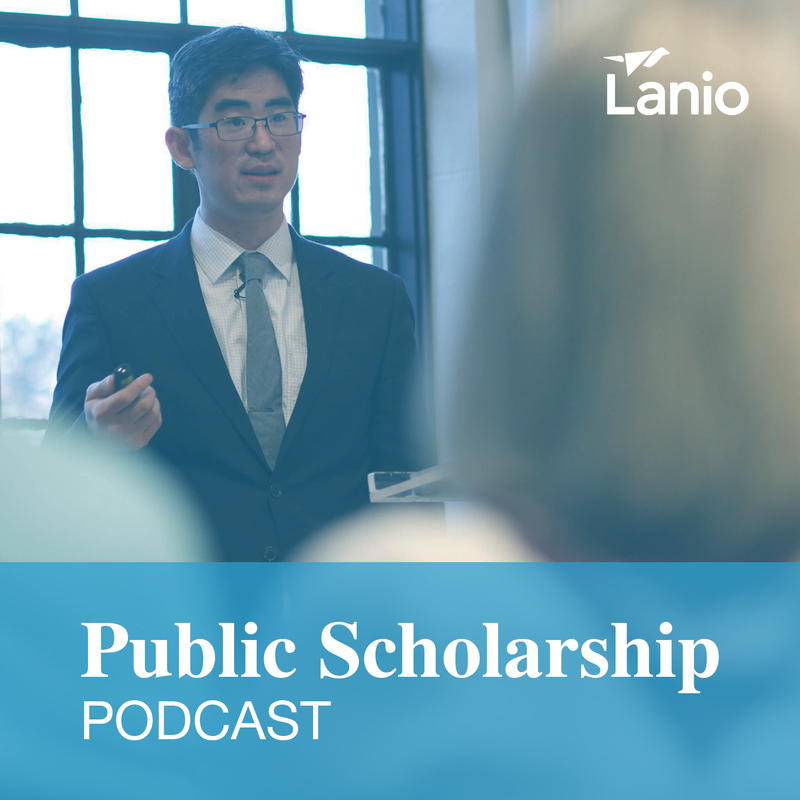 In the Public Platform Podcast, we interview successful public intellectuals and deconstruct how they built their public platform and audience. We interview aspiring thought leaders, higher ed professionals, industry experts on best practices on building a personal brand and platform.